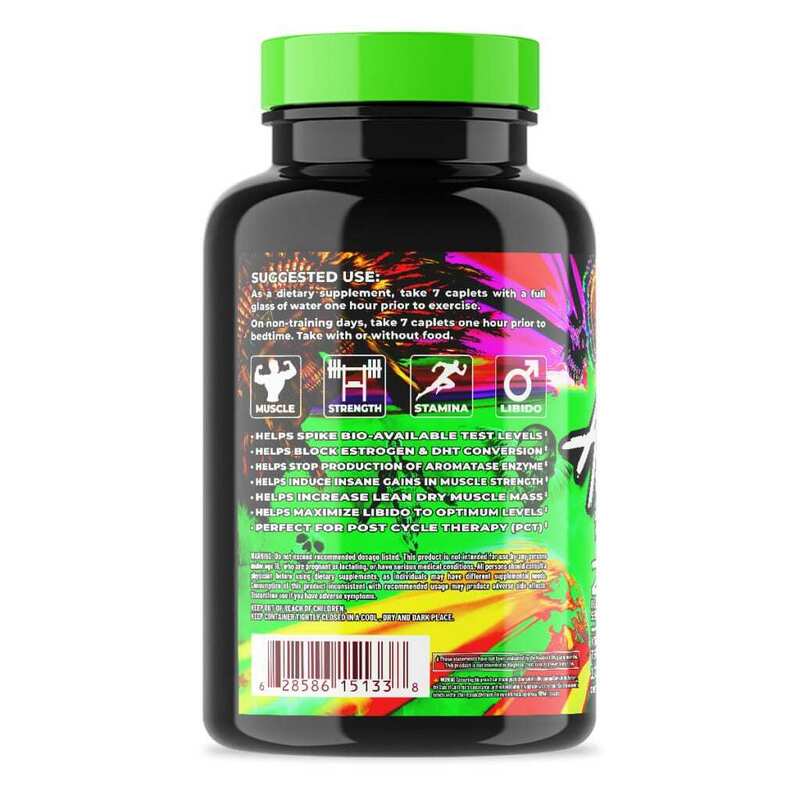 Annihilation is an anti-estrogen supplement designed by Chaotic Labz to improve overall testosterone levels and reduce the amount of estrogen present in a man’s body. It works to improve muscle mass and strength, maximize the libido, and block estrogen and DHT conversion*. It stops the aromatase enzyme from producing within the body, which helps to gain muscle tissue*. Annihilation was created for men hoping to increase the amount of muscle on their bodies while decreasing the amount of estrogen found within. Annihilation is specially formulated to improve testosterone levels. This means muscle mass increases faster, the libido is at an all time high, and the body is pumped up and ready to go for any workout*. It uses an assortment of natural ingredients to not only boost testosterone, but also support its continued growth. The active ingredients found in Annihilation were carefully chosen to help block estrogen within the body and allow more testosterone to be produced instead. Zinc plays an important role within the body, particularly for stimulating the activity of various enzymes. It also helps to regulate the immune system and keep people healthy*. Zinc found in Annihilation offers more than 200% of the necessary daily value. Low levels of zinc is a known reason for weak muscles and limited muscle growth. Including it in the monomethionine form helps to speed muscle growth and improve strength*. 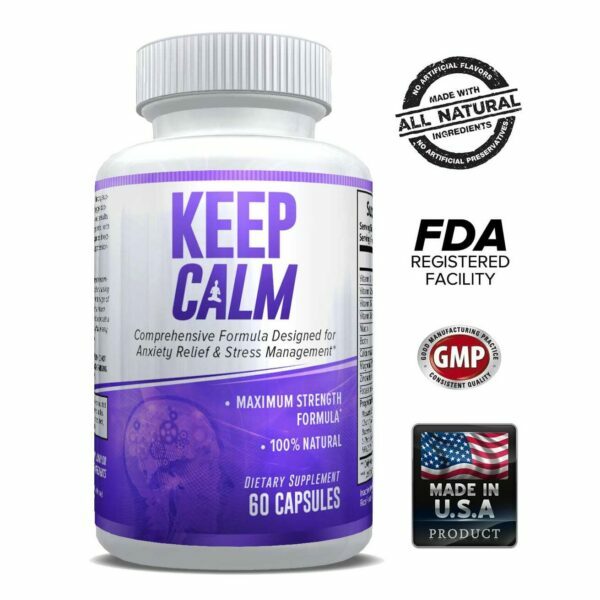 Magnesium is a beneficial component within the body, aiding in a variety of processes and reactions. It is crucial for muscle contraction, metabolism of nutrients, and cell formation*. The supplement form of magnesium aspartate helps with digestion so the other ingredients found in Annihilation can more easily be absorbed. 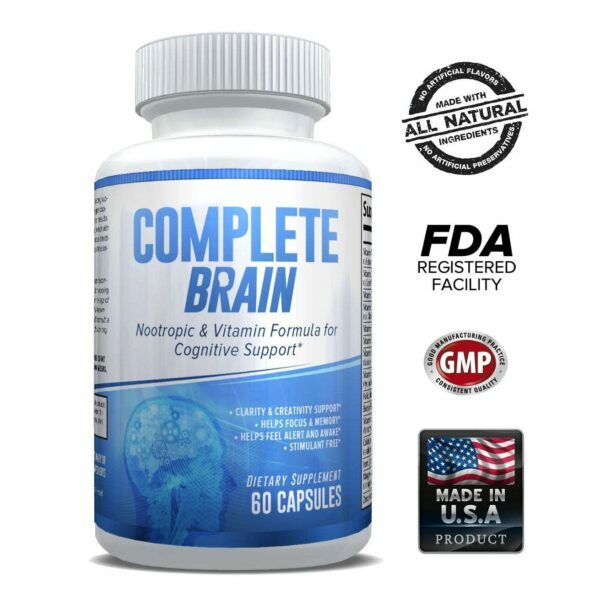 Vitamin B6 is responsible for not only improving mood, but also brain function. It helps the body make melatonin, serotonin and norepinephrine. Pyridoxine HCI is the form of Vitamin B6 found in Annihilation. In this form, it helps to strengthen the immune system and even works to fight side effects caused from other medications. D-Aspartic acid is an amino acid that is essential to the body. It occurs naturally in the testes of a male. As men age, smaller amounts of D-aspartic acid are found. 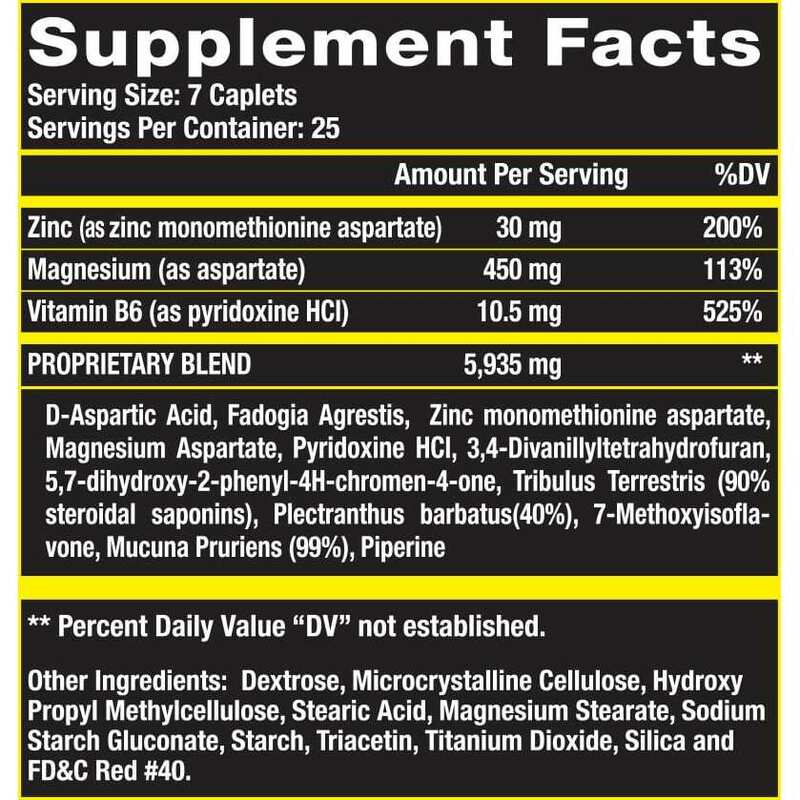 Including it in this supplement ensures testosterone levels are enhanced and muscle mass can improve. Fadogia Agrestis is a type of plant. It has very similar effects as HCG does, which is why it is so beneficial to include in a supplement of this nature. It offers a natural solution. Men who use this plant experience fuller testicles, an increased libido and an improved mood. 3,4-Divanillyltetrahydrofuran, or Divanil for short, comes from the root Urtica dioica. It is an extract. Divanil works to increase the amount of free testosterone in the body, which then helps the body become more lean and strong. 5,7-dihydroxy-2-phenyl-4H-chromen-4-one is also known as Chrysin. It is found in honeycomb, passion flowers, chamomile and certain mushrooms. It is made to increase testosterone levels. Tribulus Terrestris comes from a plant that produces fruit in the Mediterranean. It is known to help those suffering from infertility issues, raising the sperm count and level of testosterone in the body. It also helps to enhance athletic performance. Plectranthus barbatus is a tropical plant. It produces forskolin, which has been known as a weight loss aid. Lean mass and bone mass are both improved with regular use of this plant. It has also long been used as a home remedy to alleviate headaches and assist with digestive problems. It especially helps with issues related to the liver. Mucuna Pruriens is known as the velvet bean. It is part of the legume family. It has been used as a remedy in many parts of the world for treating diseases like Parkinson’s. This velvet bean contains serotonin levels. How quickly does Annihilation start working? Annihilation brings together a variety of fast-acting ingredients that are known to improve testosterone levels and improve muscle mass. The product is meant to start working right away. It must be paired with a typical diet in order to work as effectively as possible and produce the desired results. 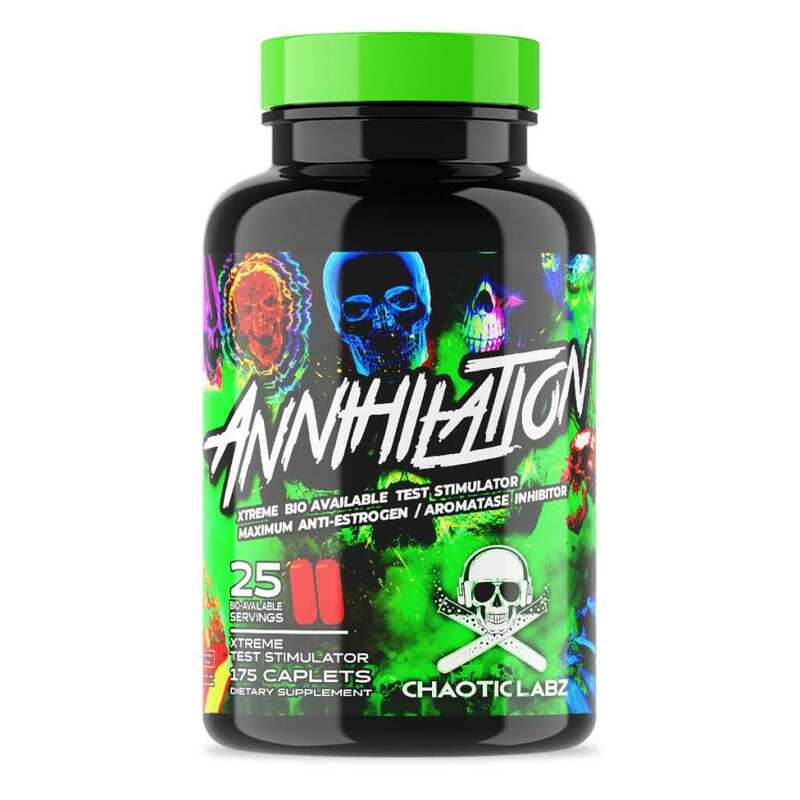 What makes Annihilation different from other supplements? Annihilation is different than other supplements because it uses natural ingredients, such as zinc, magnesium and vitamin B6. Plant-based ingredients and naturally occurring minerals within the body are all brought together to create a product that is far ahead of the rest. How does Annihilation affect appetite? Appetite may be increased when taking Annihilation due to the extra energy that is burned off quickly in the gym. A healthy diet needs to be consumed when taking this product to ensure the appetite is maintained. What side effects might be experienced with Annihilation? Increased appetite is one of the few side effects seen with Annihilation. Additional side effects may occur if the product is not being used correctly, such as taking too high of a dose, or even a dose that is far too low. If any side effects do occur, stop using the product immediately. Is Annihilation safe for children? Annihilation is meant for adult males over the age of 18 only. It is not intended for children. It is also not intended for women, especially those that are pregnant or nursing. Is there Scientific evidence verifying Annihilation as a muscle-building and testosterone enhancing supplement? 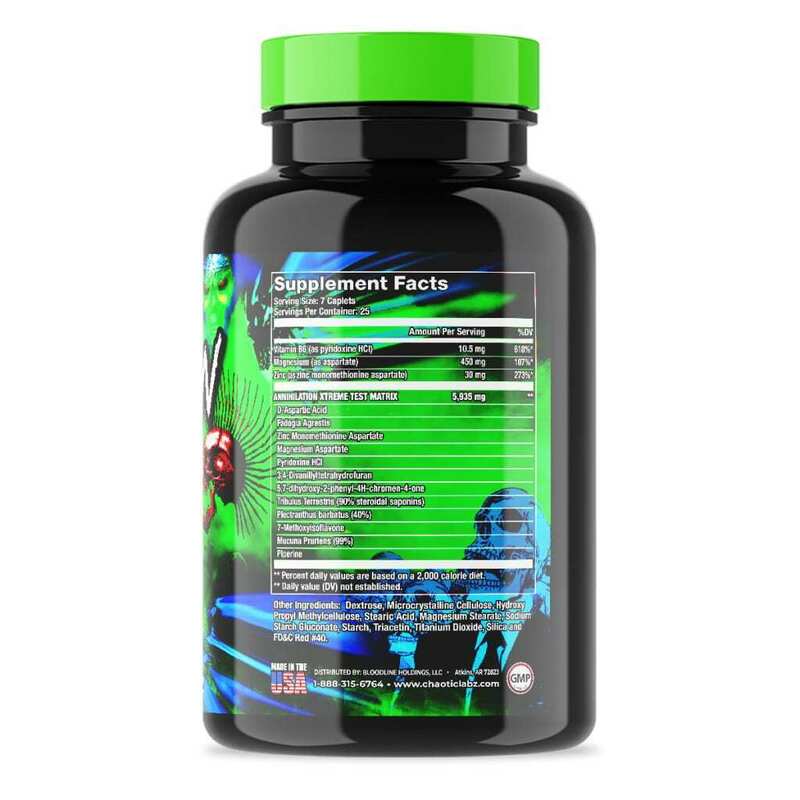 Countless studies have shown that the active ingredients within Annihilation are in fact useful for enhancing testosterone levels and building muscle mass.